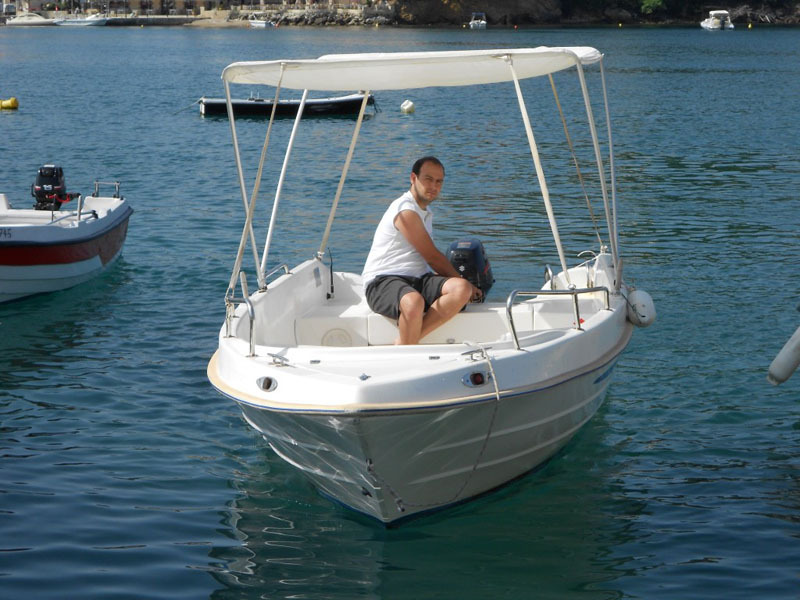 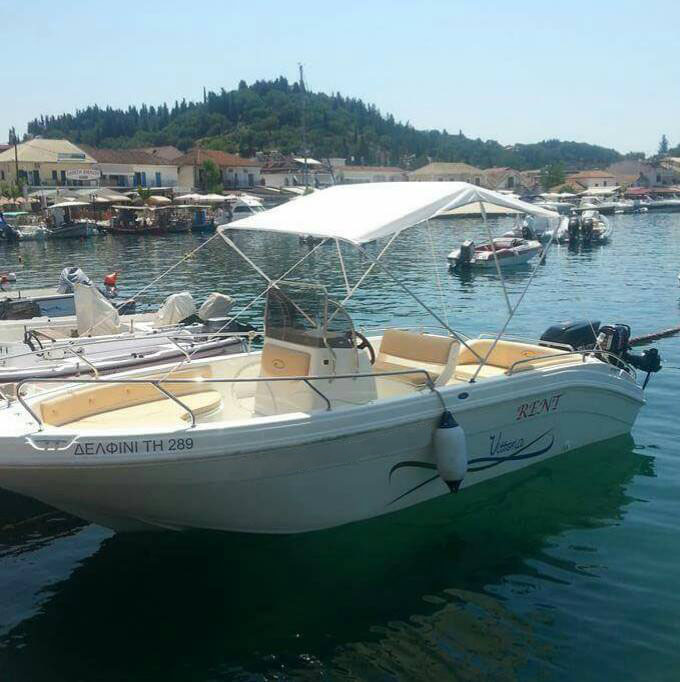 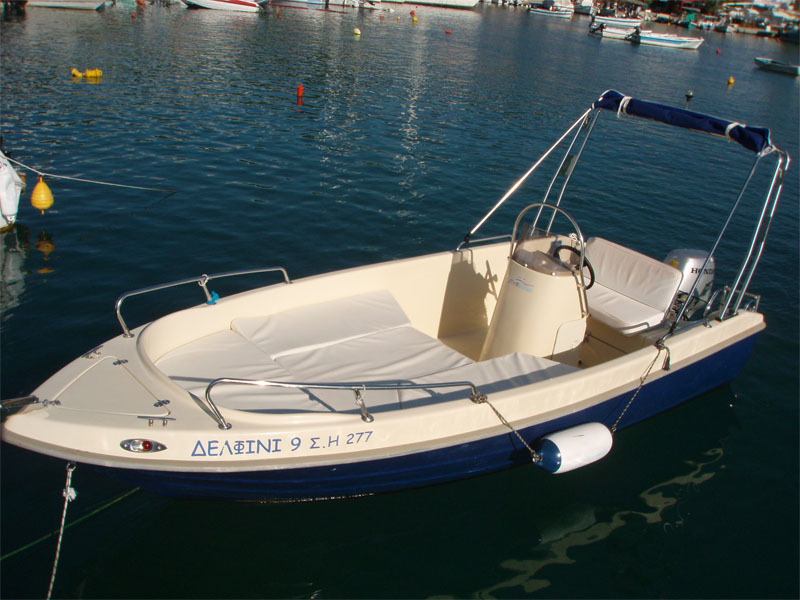 You can rent a boat (4-6 people without driving license) or speed boat up to 8 people with driving license, to admire and swim in the beautiful beaches of the islands and coasts of Sivota with its turquoise waters. 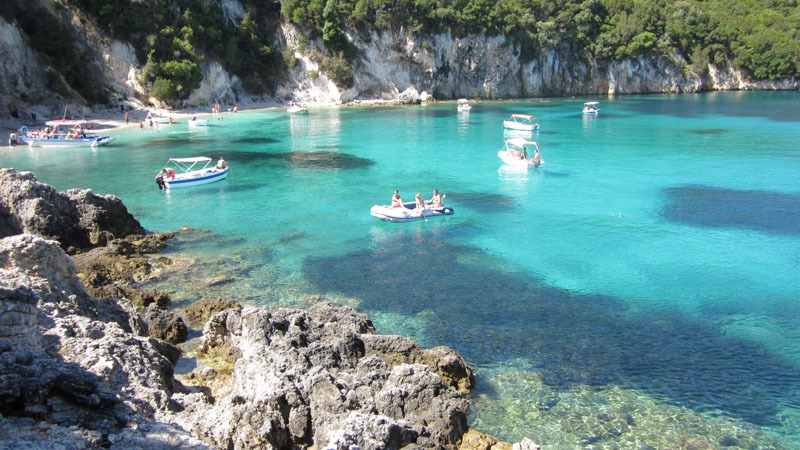 This way you choose yourself the beaches YOU WANT to swim in and the time you want to spent there. 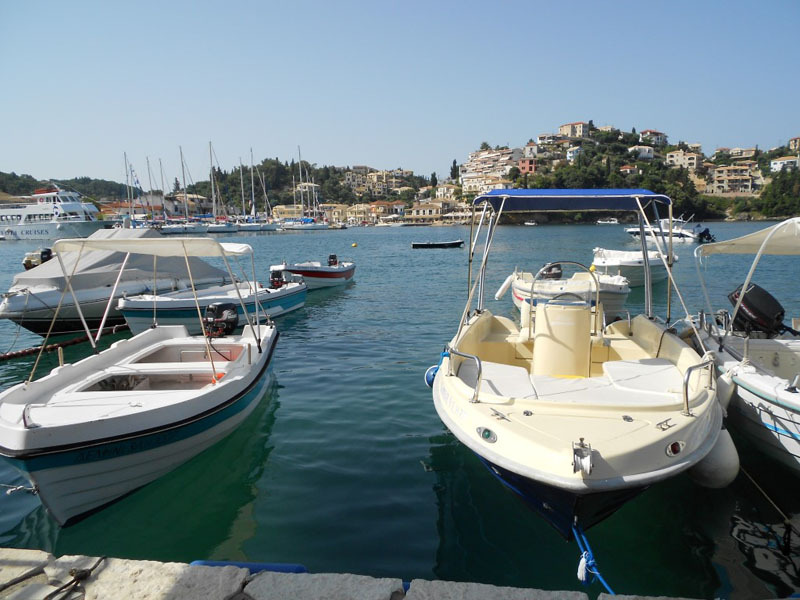 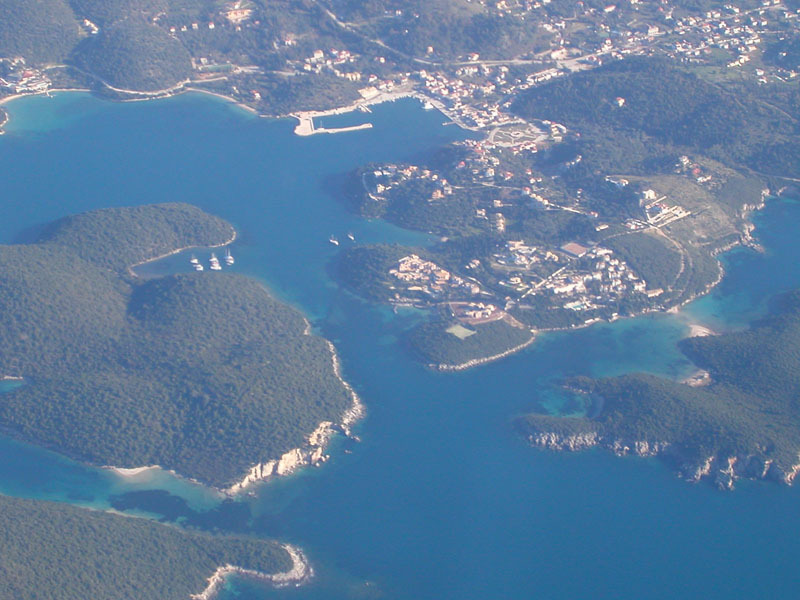 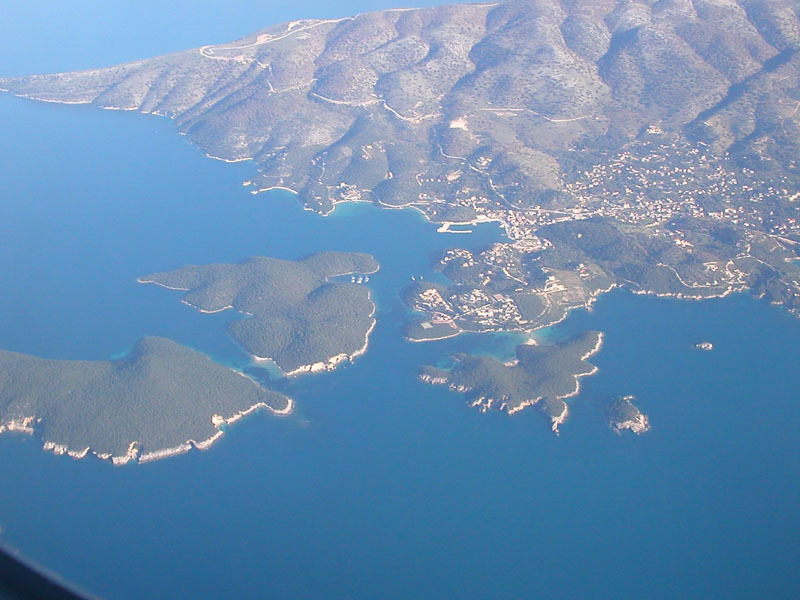 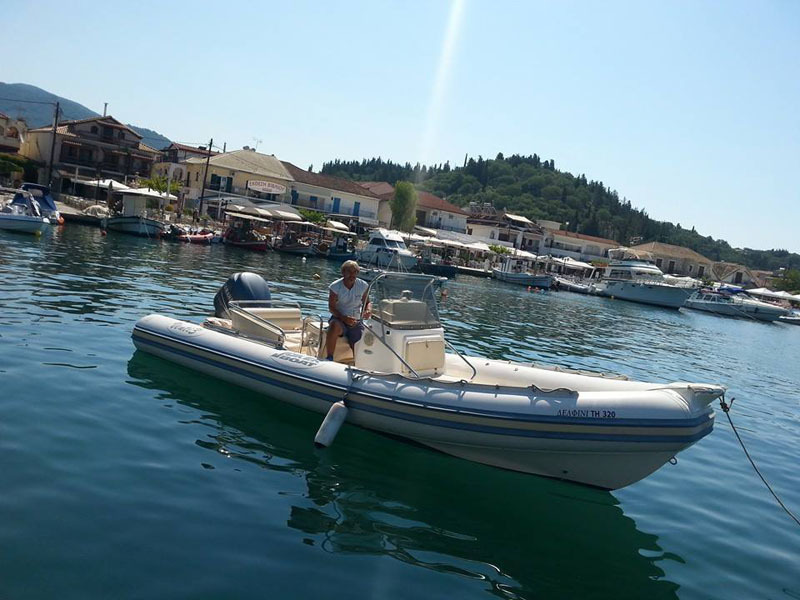 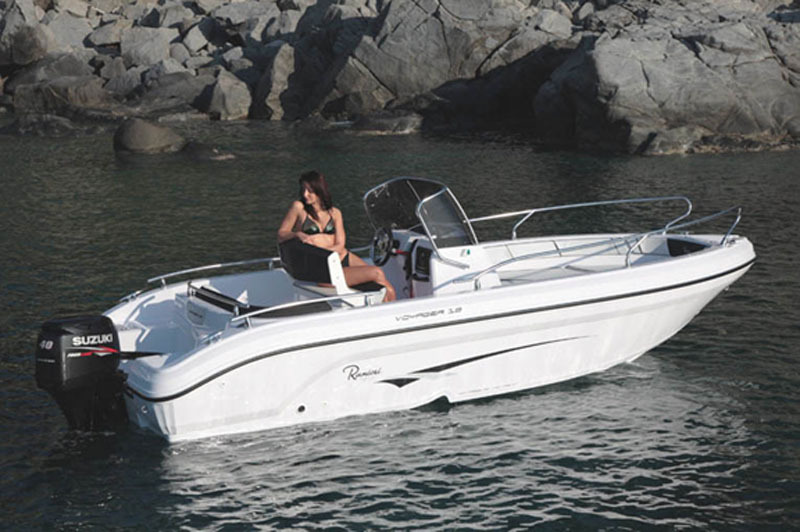 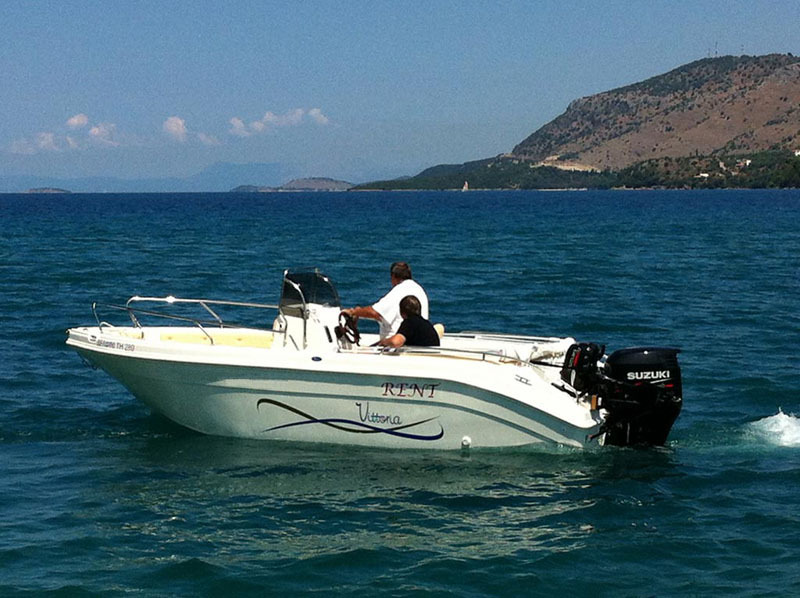 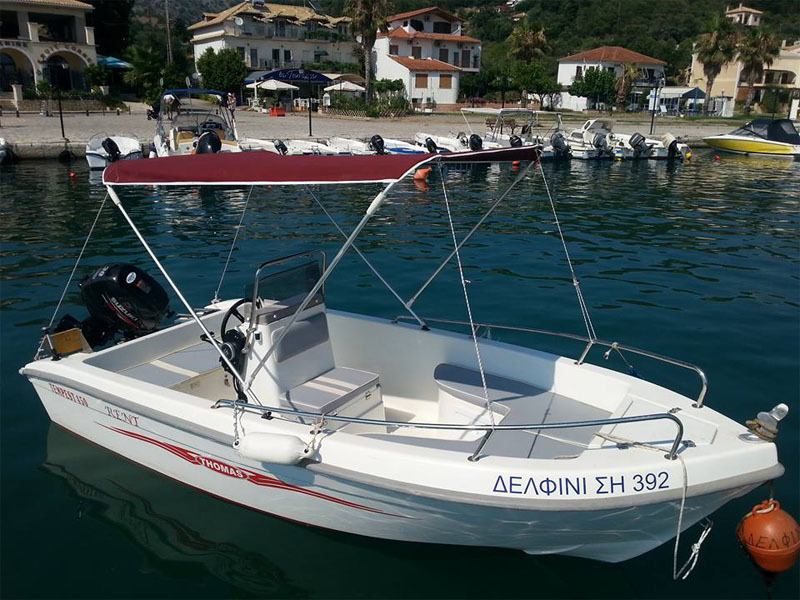 You can reserve a boat in advance at Sivota travel agency.